Move over Christian Grey. It’s time to feel the love. February 12-14, bring in two Fifty Shades of Grey movie tickets and you’ll get $2 off two Geno’s cheesesteaks. Or bring in one Fifty Shades ticket and get $1 off any cheesesteak. We call it Fifty Shades of Geno’s… and we know it will leave you lusting for more. 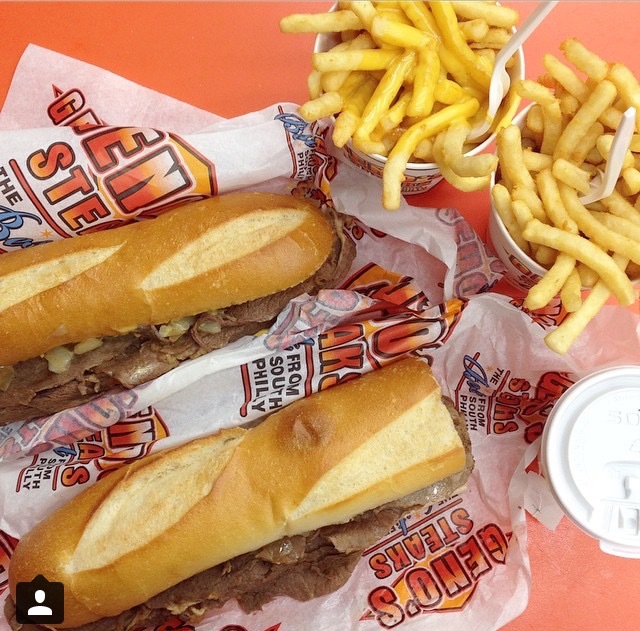 After all, we’re passionate about making delicious, genuine Geno’s cheesesteaks.